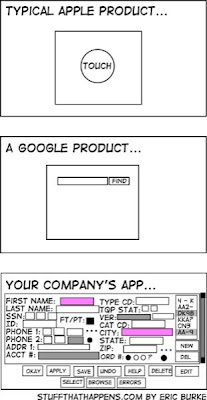 A comment on user interface design. Found care of Raven's site. Originally from StuffThatHappens.com. You know it. You live this stuff.